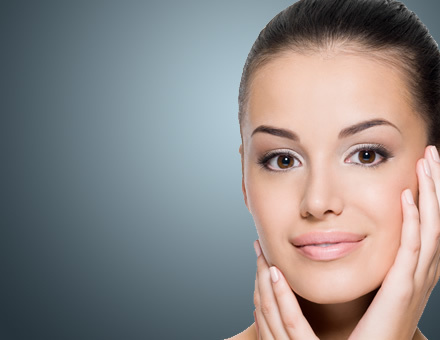 James Christian Cosmetics is the leading provider of Botox and injectable services in the New York and Long Island areas. 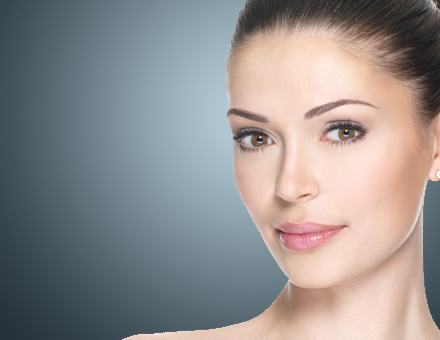 James Christian Cosmetics was created by injectable expert James Christian who has been providing exceptional services for over the past decade. 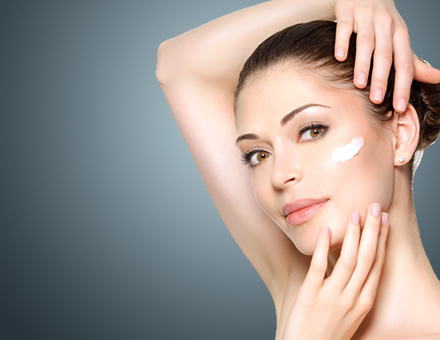 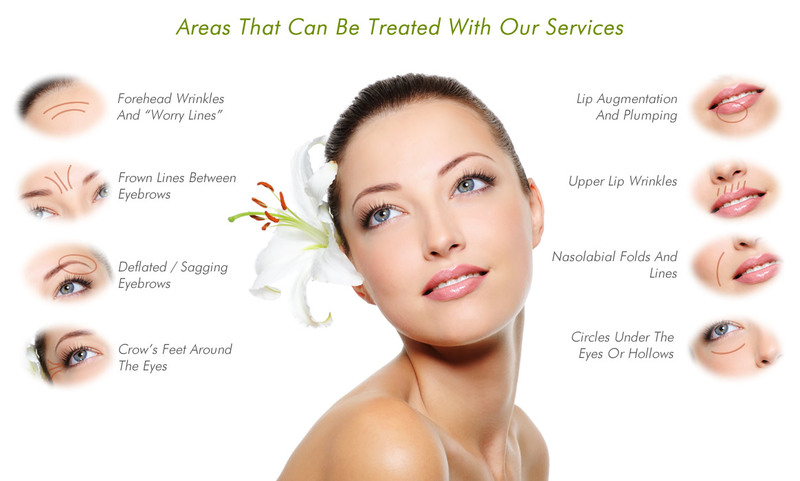 We offer a wide range of services designed to help enhance your beauty and rejuvenate your youthful look. 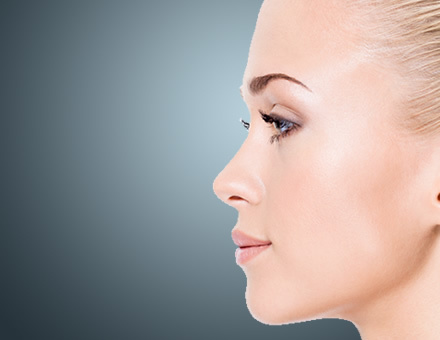 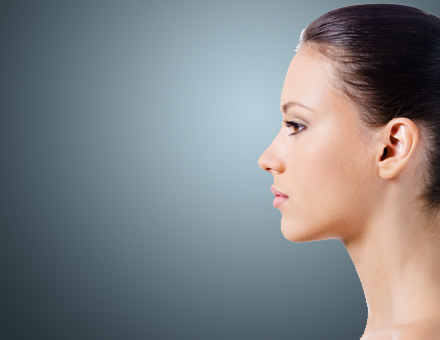 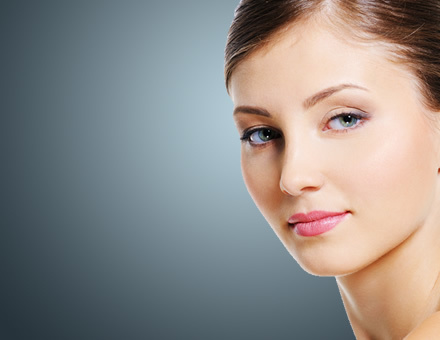 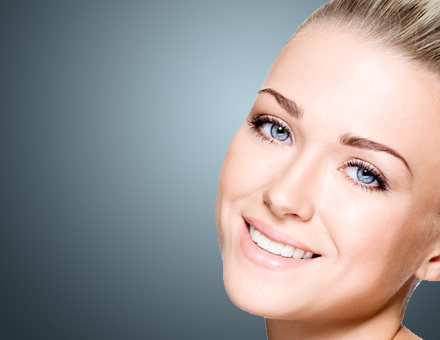 The services we offer include Botox, Juvederm, Vampire Facelifts, Dermapen, Radiesse and more.